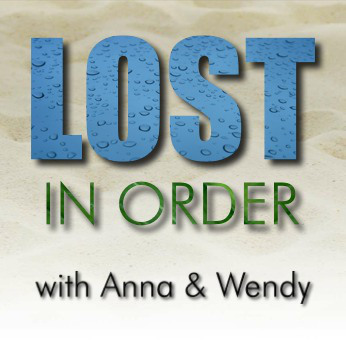 LOST in Order podcast with Anna and Wendy | It's About Bunnies! We exchanged emails about it for a while, then in the spring of 2014, Michael Maloney, who compiled and edited all the LOST episodes and made Chronologically LOST was kind enough to grant us an interview and share what that experience was like. This interview is included in our Introductory episode ( Episode 000 ) that was posted this summer. We plan on recording & releasing episodes weekly until we finish all 110 episodes ( four episodes up, so far) . If you would like to visited our website : LOST in Order with Anna and Wendy .